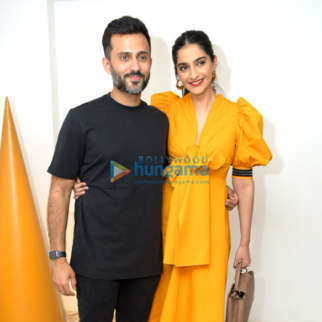 Home » News » Features » Anil Kapoor, Sonam Kapoor, Anand Ahuja and others are spending famjam moments in London and here’s the proof! 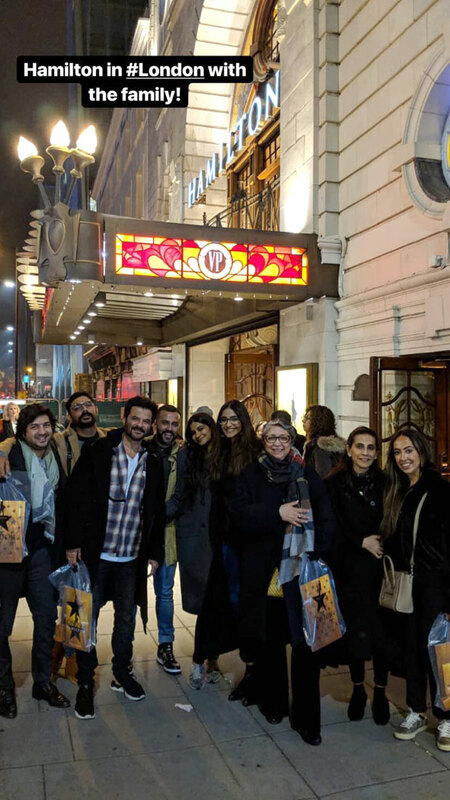 Anil Kapoor, Sonam Kapoor, Anand Ahuja and others are spending famjam moments in London and here’s the proof! 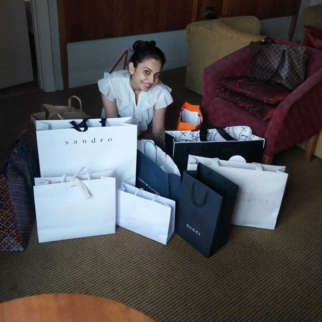 Well, Bollywood is gearing up to celebrate the festival of lights, Diwali and we have already got a glimpse of the lavish bashes planned by celebrities. On the other hand, it is a special Diwali at the Kapoor household. 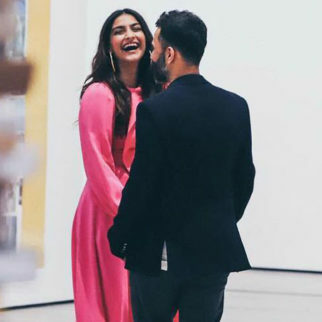 Sonam Kapoor and Anand Ahuja are celebrating their first Diwali together as a married couple and the family decided to do something different. 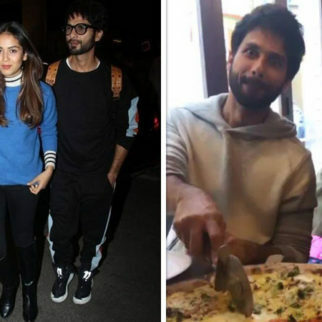 Well, let us tell you that they are not in Mumbai planning a bash but rather sharing their famjam joys in London. And the proof is the Instagram stories of the Kapoors and Anand Ahuja. Their social media platforms have given us a glimpse of their London shenanigans where they have shared photographs from their Hamilton visit. 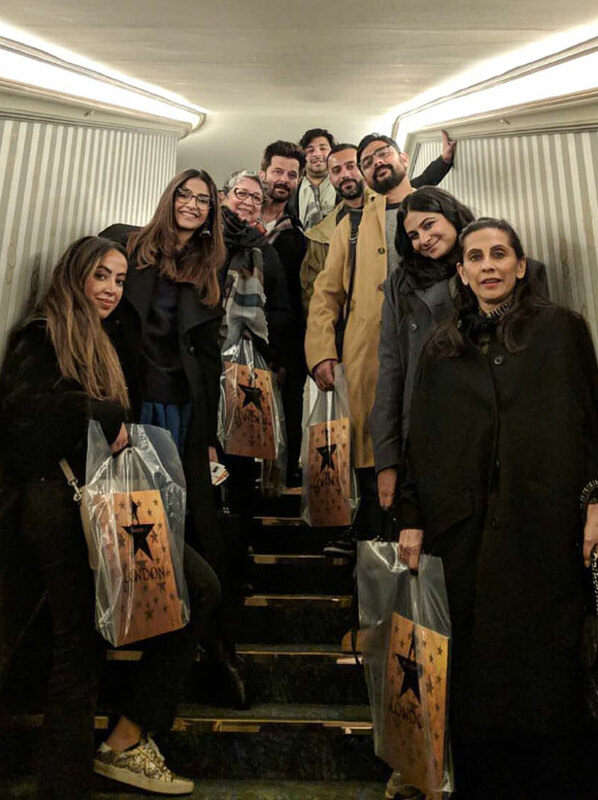 Anil Kapoor along with Sonam Kapoor, Anand Ahuja, Sunita Kapoor, Rhea Kapoor and their loved ones, seem to have enjoyed some quality time with each other as they caught up the musical Hamilton in London. It seems that Harshvardhan Kapoor has given a miss to the Diwali celebrations in Britain. The reason for the same is yet to be known. 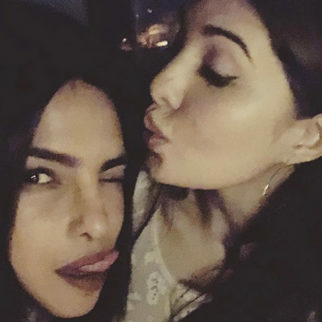 However, present along with the khandaan was also Karan Boolani who is rumoured to be dating Rhea Kapoor. Coming to the work front, it has been a very special year for Anil Kapoor. 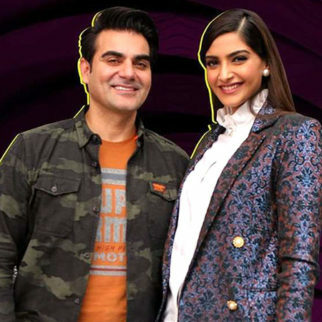 The evergreen star has shared screen space with his daughter Sonam for the first time in Ek Ladki Ko Dekha Toh Aisa Laga. 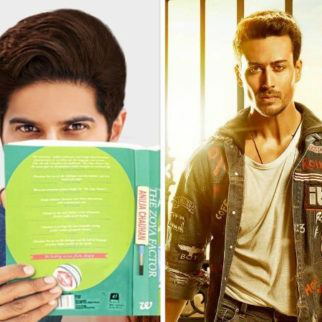 Directed by Shelly Chopra, the film is one of the first releases of 2019. On the other hand, Anil Kapoor will also be acting alongside his son Harshvardhan Kapoor. The latter will be doing his first biopic on Olympian medalist shooter Abhinav Bindra. The prep for the same is on his way and this will also be the first time, the father-son duo will be coming together. Interestingly, the film will feature Anil Kapoor as Harsh’s onscreen father.